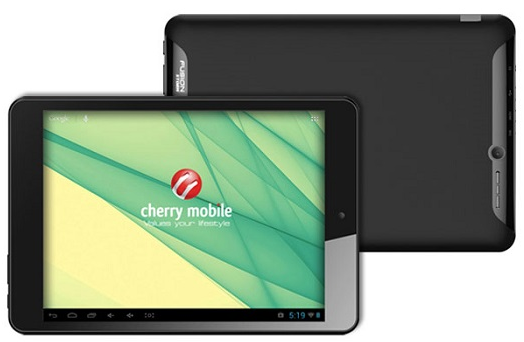 Cherry Mobile has released another tablet called Fusion Storm. For only Php3,699, the new fusion tablet can be had. At that price, it's has a processor of 1.2Ghz Dual Core, 512 of Ram and Android 4.2 Jelly Bean. Cherry Mobile Fusion Storm equipped with 8Gb internal storage to accommodate more apps to install and microSD slots that support up to 32Gb. Main camera comes with 5 megapixel, but the front camera has only at VGA. The battery capacity is 3000mAh that can use in a couple of hour for video playback and games. But if you traveling, we recommend to bring a Powerbank just to have a back-up in case the battery get low.